City Cufflinks is proud to announce the UK department store premiere of the London City Cufflinks at Selfridges. The London design is handcrafted in sterling silver in the form of a miniature sculpture of famous London buildings including the Royal Albert Hall, City Hall, St. Paul’s Cathedral and much more. 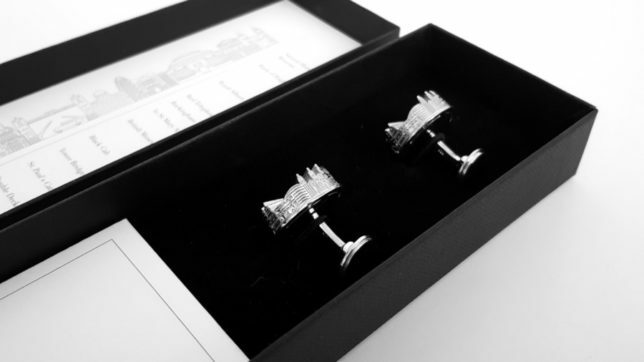 The London City Cufflinks are the perfect Christmas present for dapper city gents and those wanting a stylish momento of London. This partnership marks a next phase for City Cufflinks, whose design objects are admired by many design aficionados around the world. 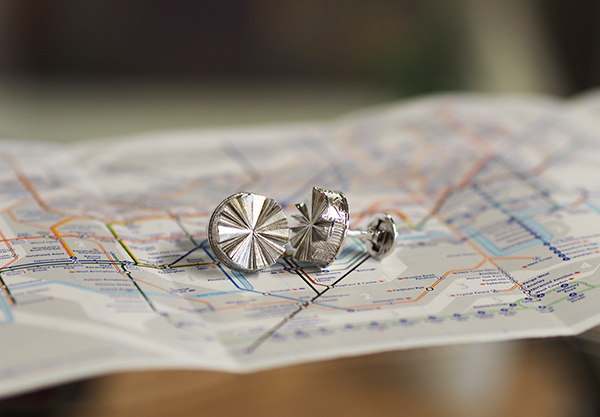 The London City Cufflinks will feature as part of the Selfridges London themed Christmas gifts. 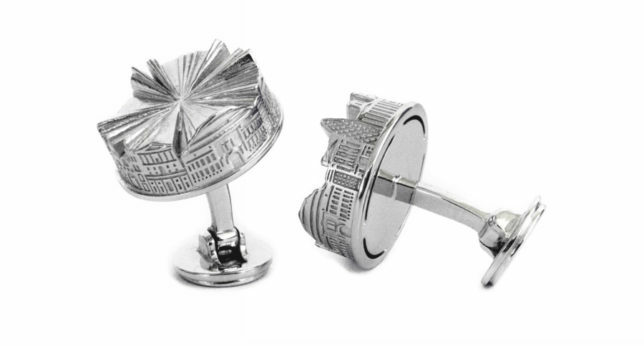 City Cufflinks captures the essence of world cities like New York City, London, Milan and Amsterdam into a highly detailed silver cufflink design. 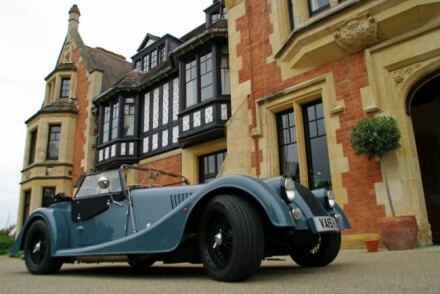 Each city is a blend of heritage and contemporary experience, resulting into an iconic design. 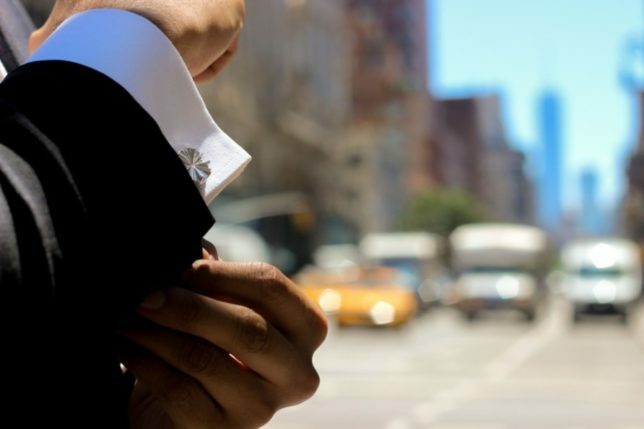 The City Cufflinks brand was set up some 5 years ago and quickly became a worldwide success. The brand is based in Amsterdam, the Netherlands. A harmonious blend of technology and craftsmanship, the cufflinks are designed by Seroj de Graaf, a Dutch product designer who held a dream of transforming people’s love for cities into a contemporary design classic. 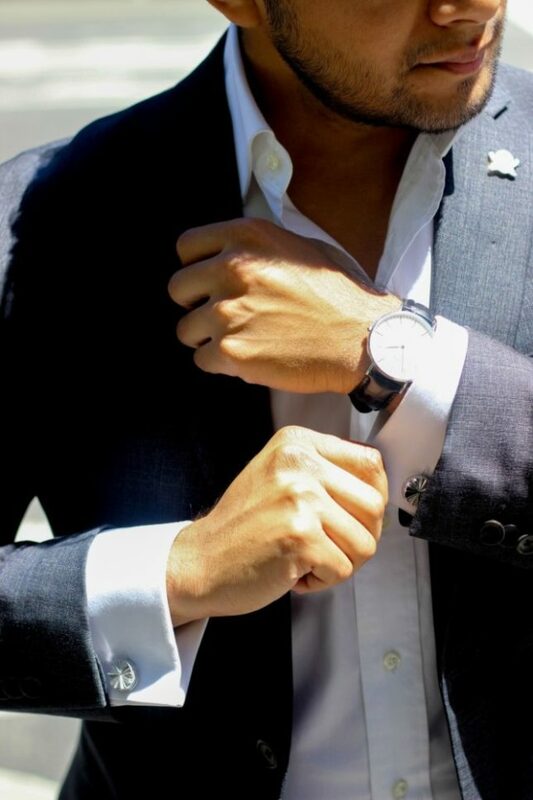 “Cufflinks are one of the few accessories for a man to really make a difference in terms of personal style,” says the designer. 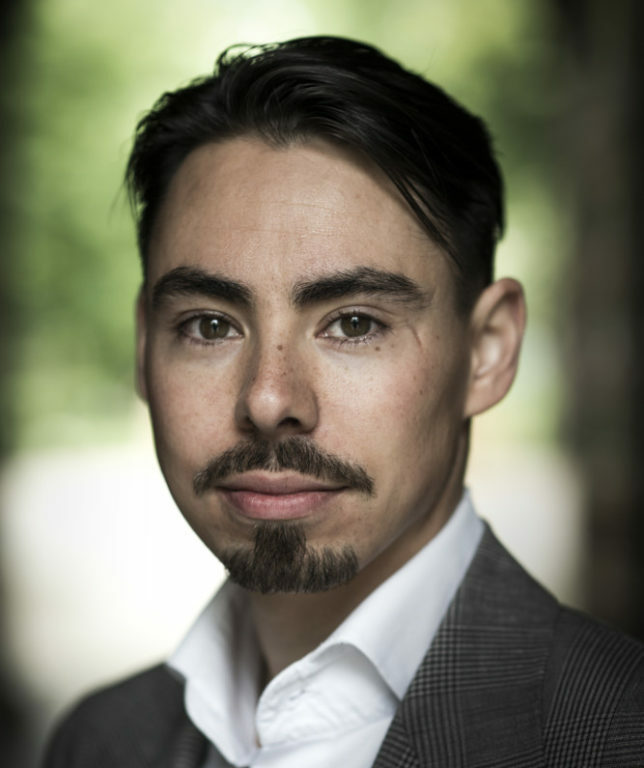 Each cufflink is made purely by hand, in sterling silver, combining innovative moulding techniques with the traditional craftsmanship of a silversmith. They are miniature works of art that any man would be proud to wear on his sleeve.